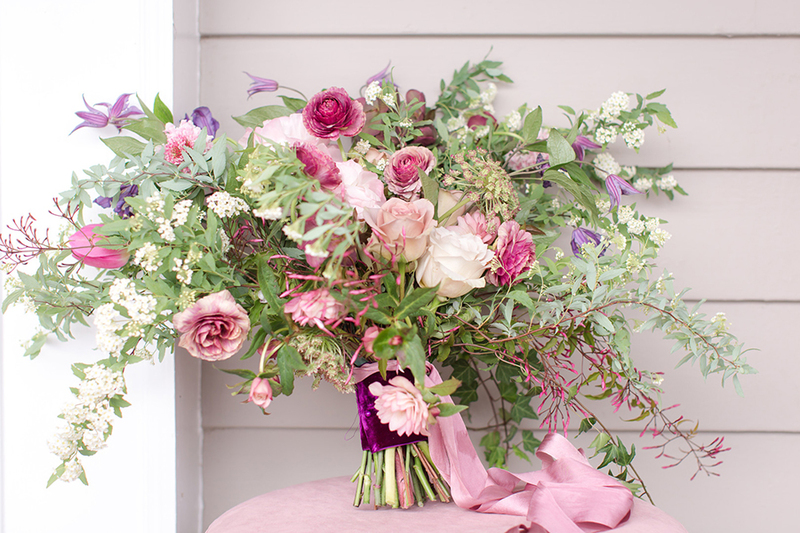 How gorgeous is this bouquet created by Pink Dahlia Vintage? 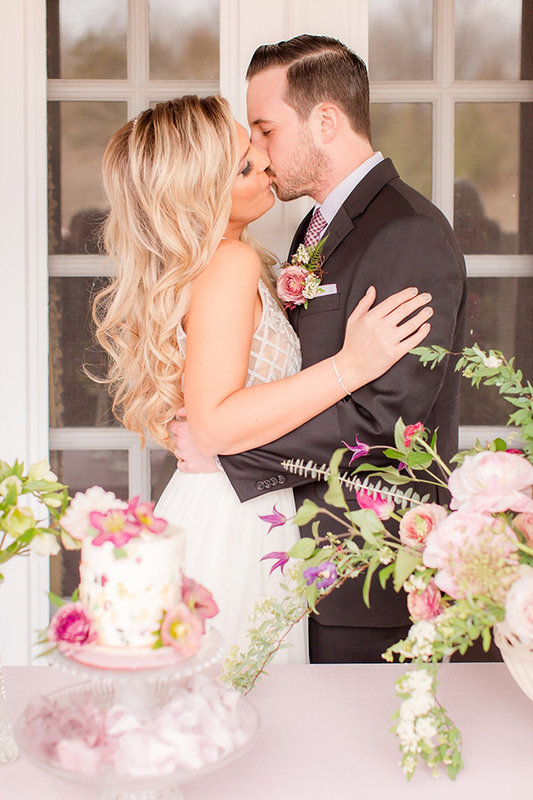 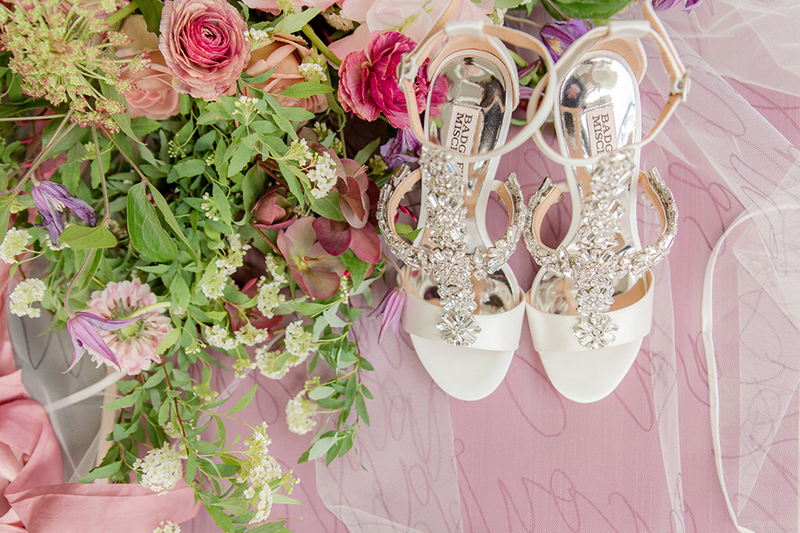 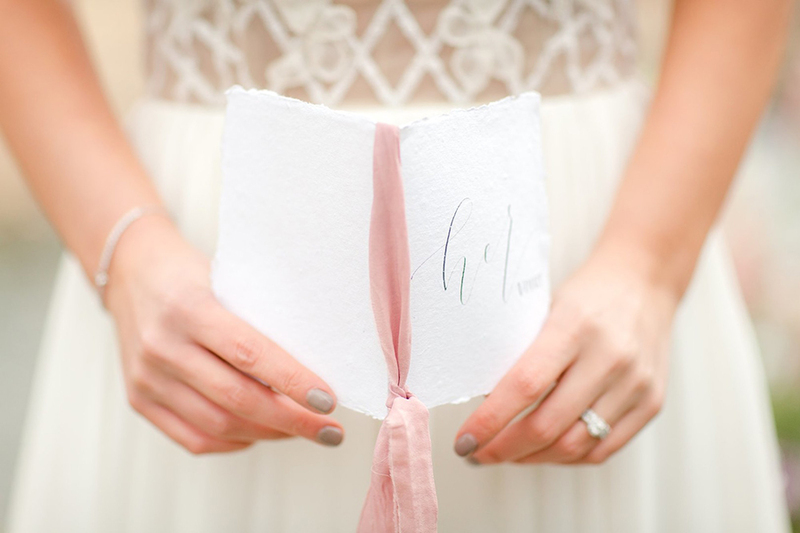 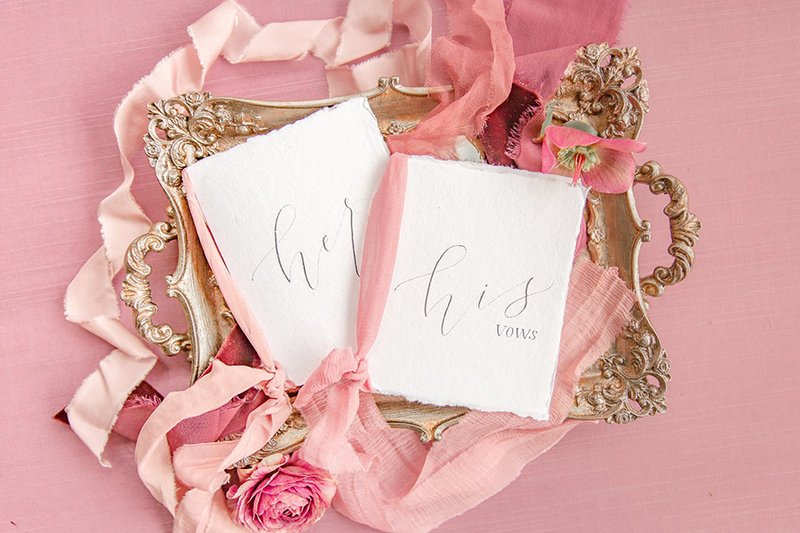 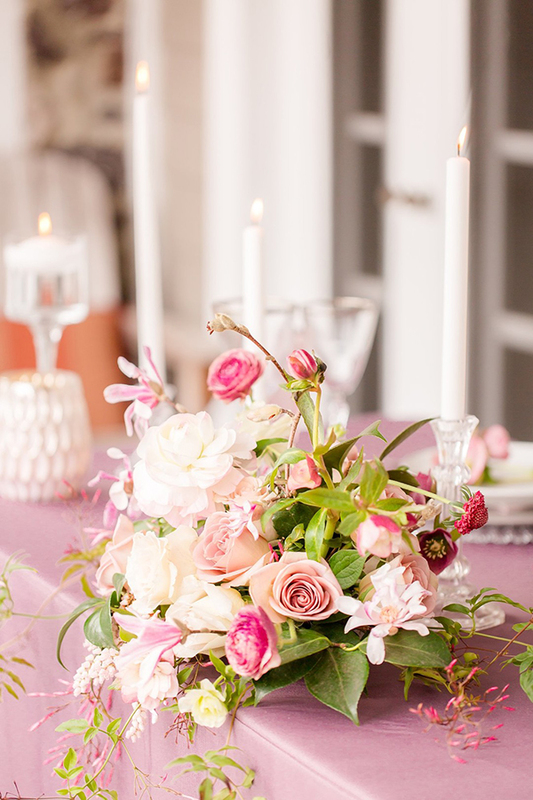 This is just one of the many details we love sprinkled throughout this styled shoot captured by Idalia Photography. 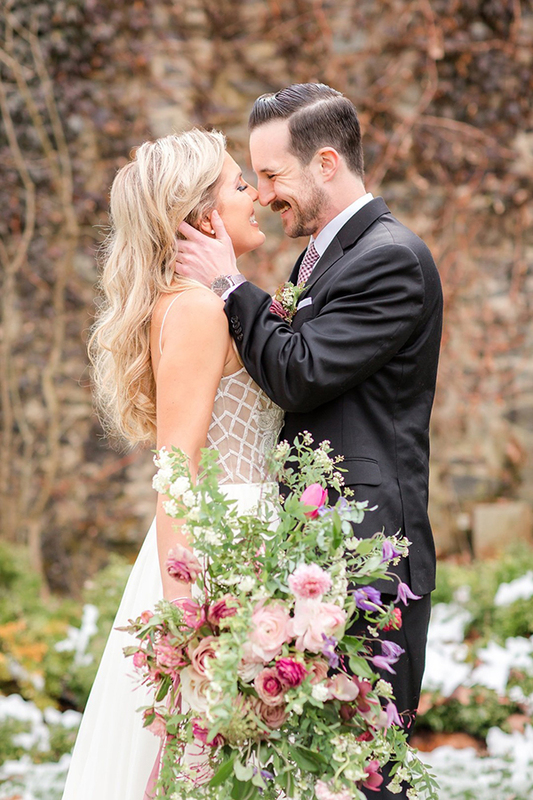 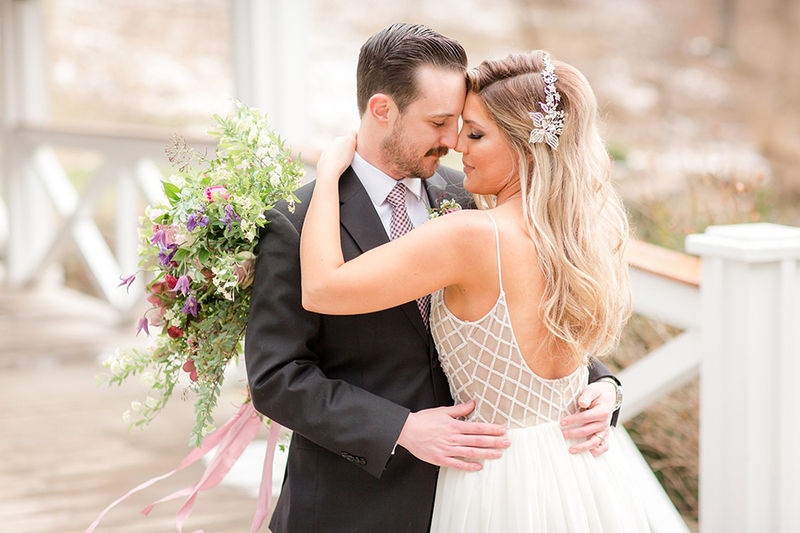 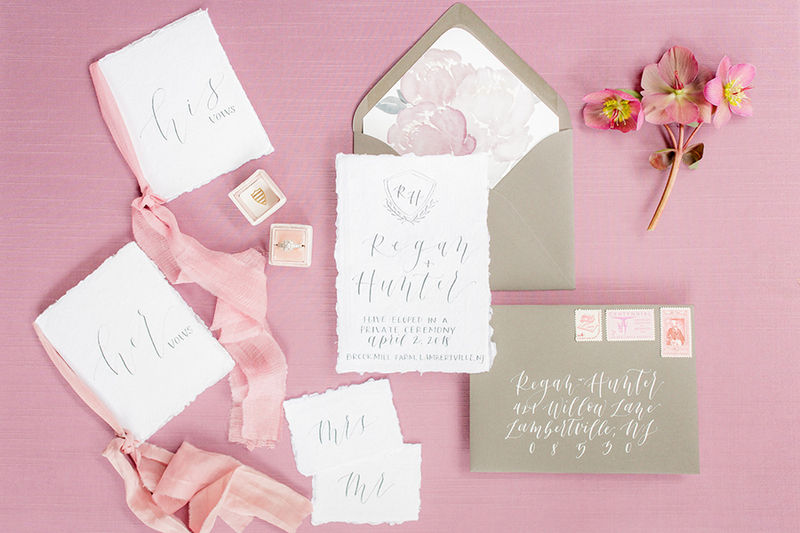 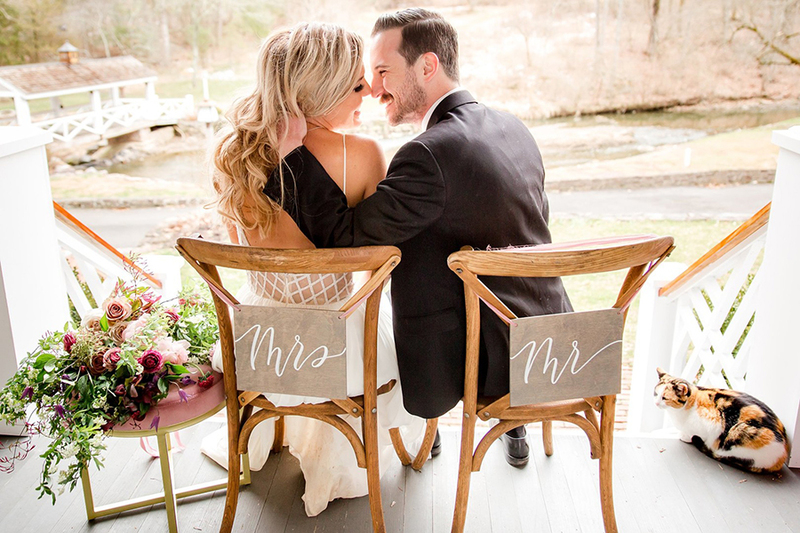 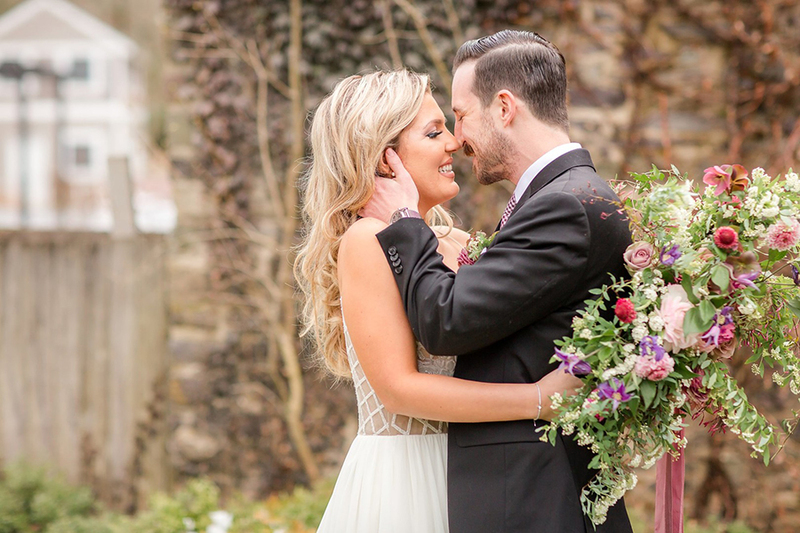 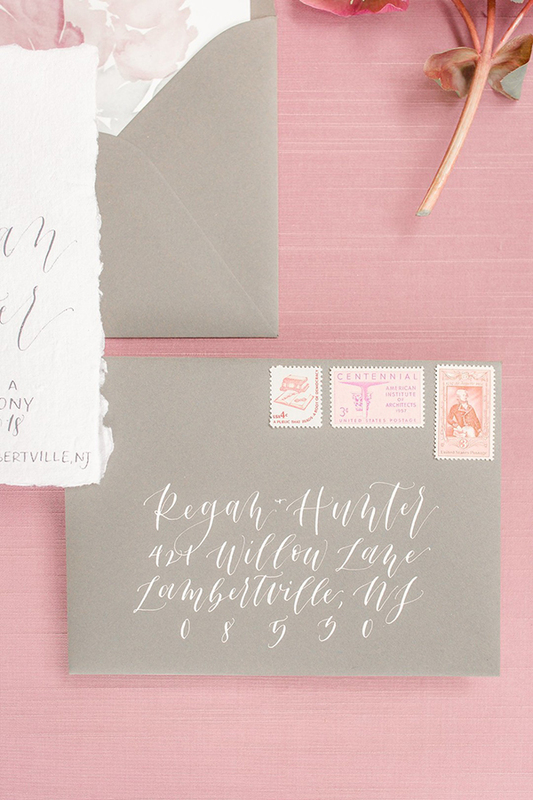 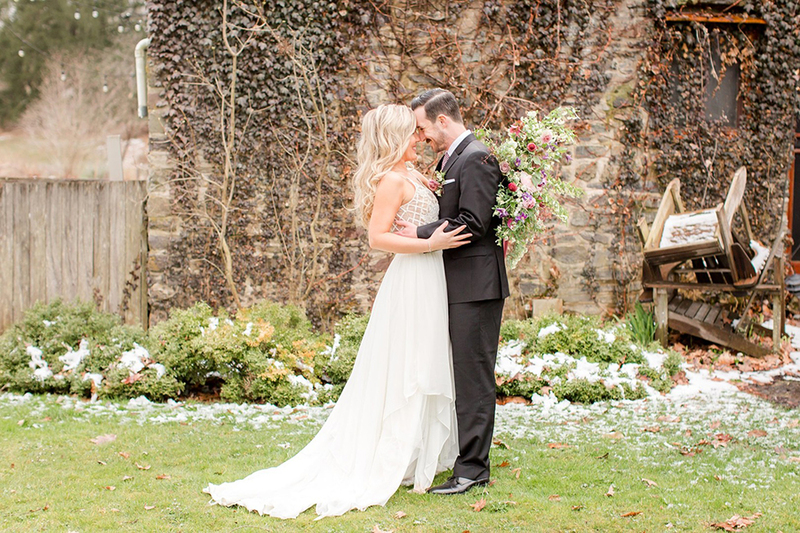 Add in a chic Hayley Paige gown, vow books, a hand torn invitation suite with modern calligraphy, and a petite wedding cake embellished with fresh florals, and you have yourself wedding inspiration that will effortlessly take you from winter to spring. 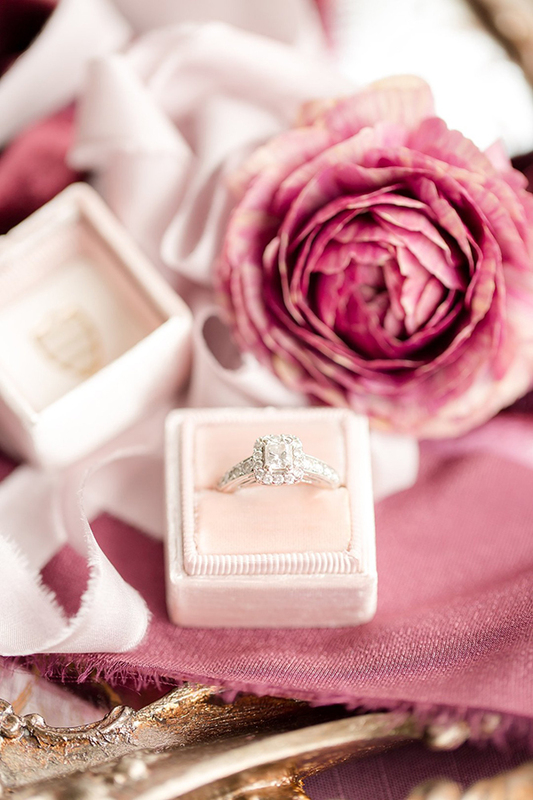 Take a peek at the gallery below. 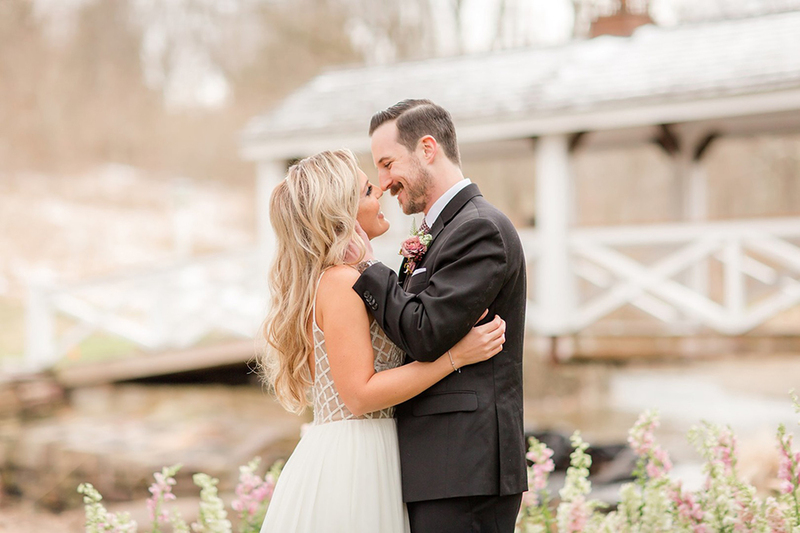 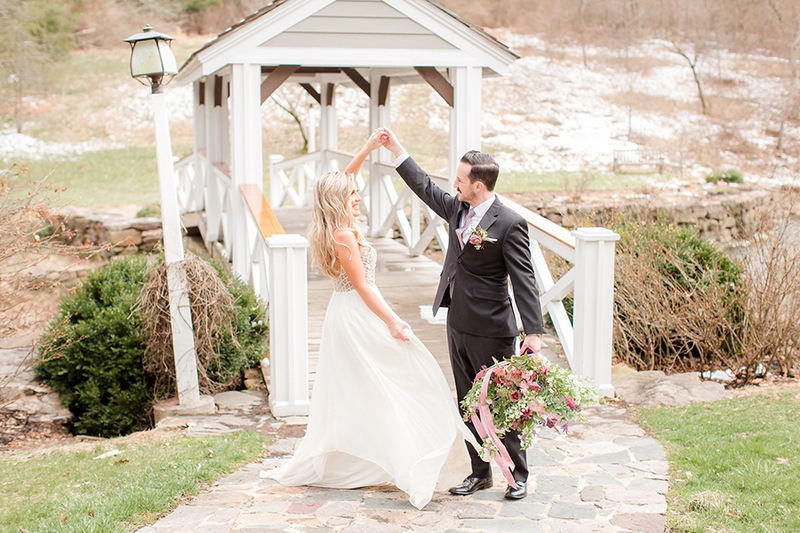 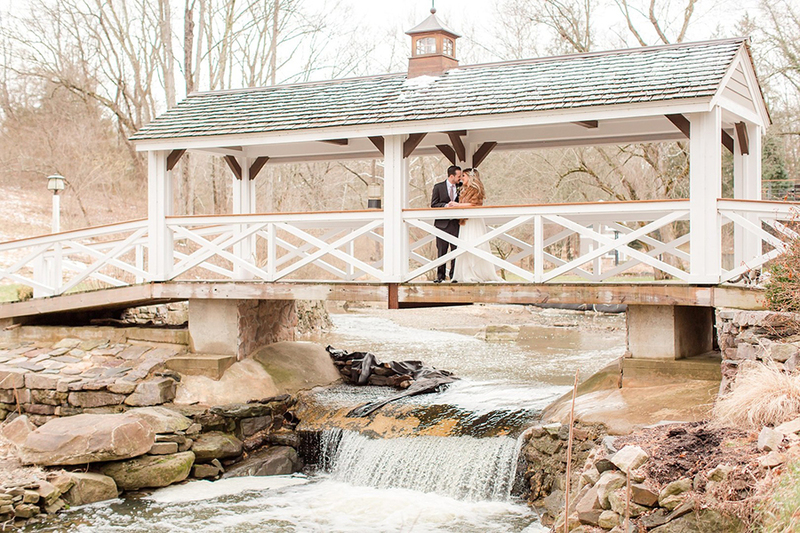 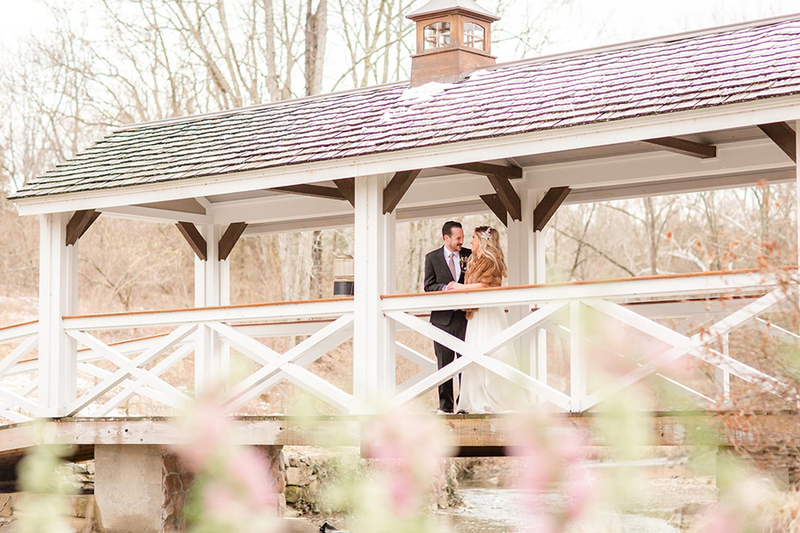 From Idalia Photography…This styled shoot at Brookmill Farm was inspired by the transition from winter to spring after a long winter season with low temps and plenty of snow. 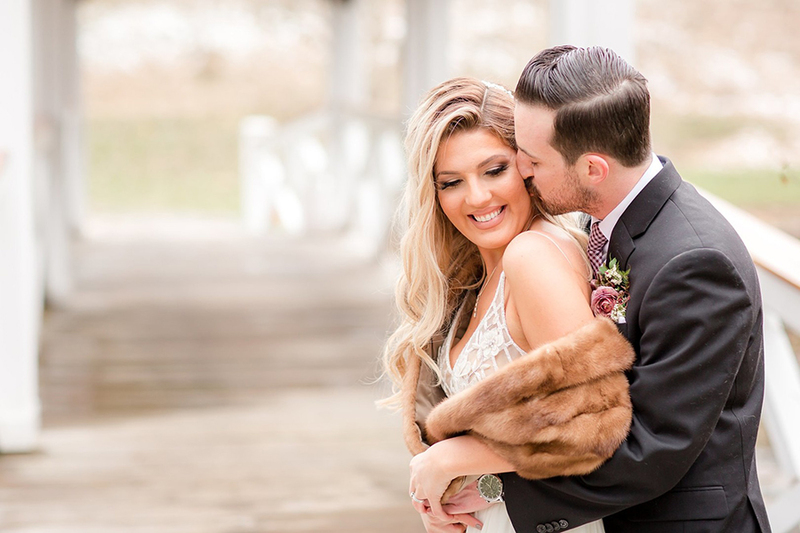 Our team of creatives was itching to start the new wedding season with a renewed sense of creativity so we immersed ourselves in a shoot that allowed us to regroup before our busy season and create something unique without the pressures and limitations that often arise on a wedding day. 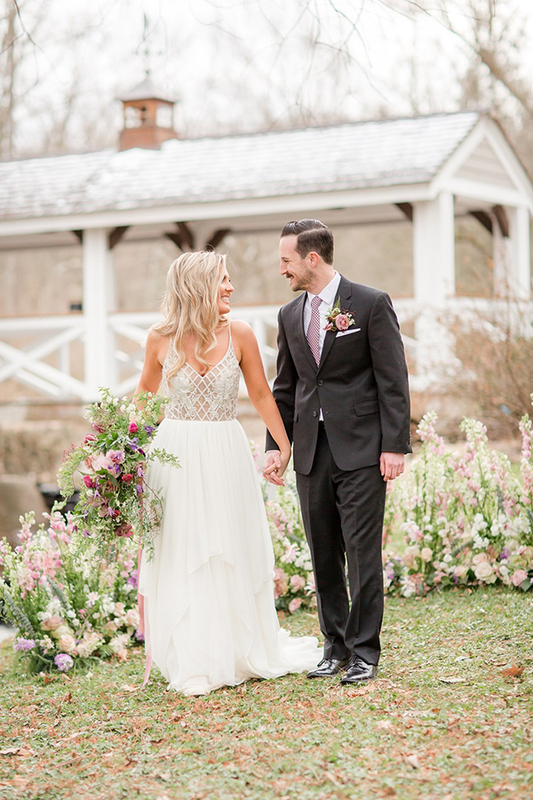 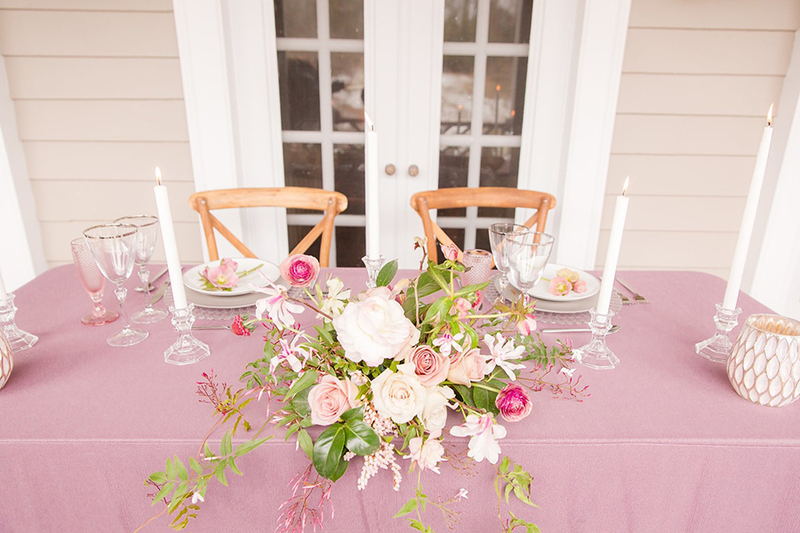 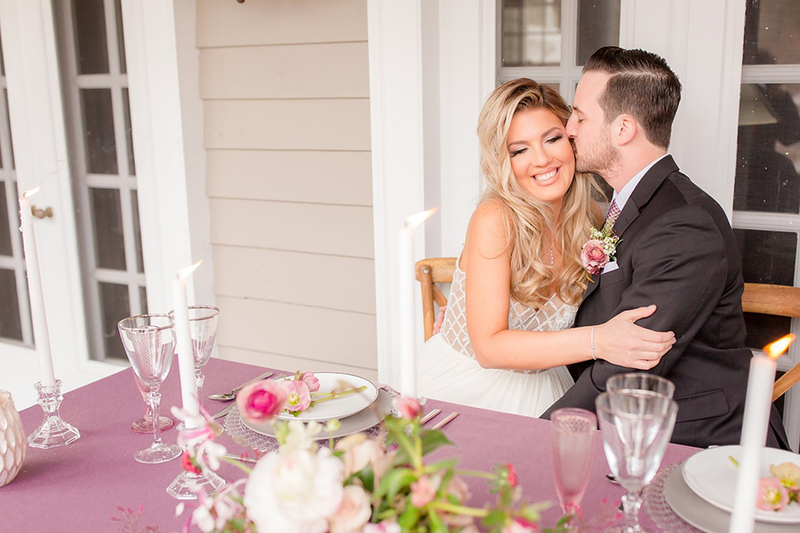 We drew our inspiration from beautiful mauve tones, a stunning Hayley Paige gown, and gorgeous florals that left us pining for spring. 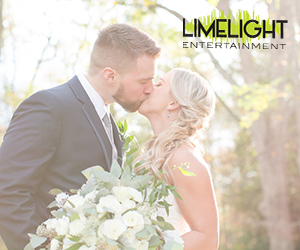 Thank you so much for featuring us! 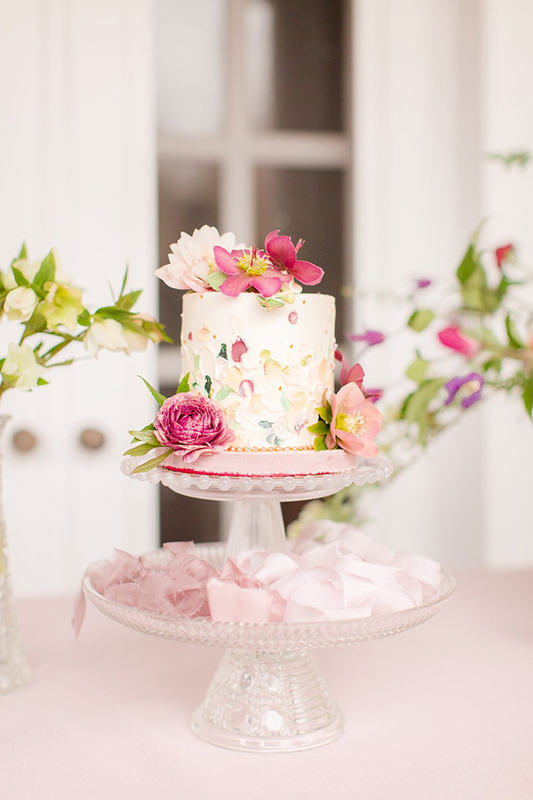 This is so wonderful!